Do You Prefer to Have Employees or Work alone? Having employees has been one of my top challenges in business. In fact, I prefer to delegate the duty of supervising others. 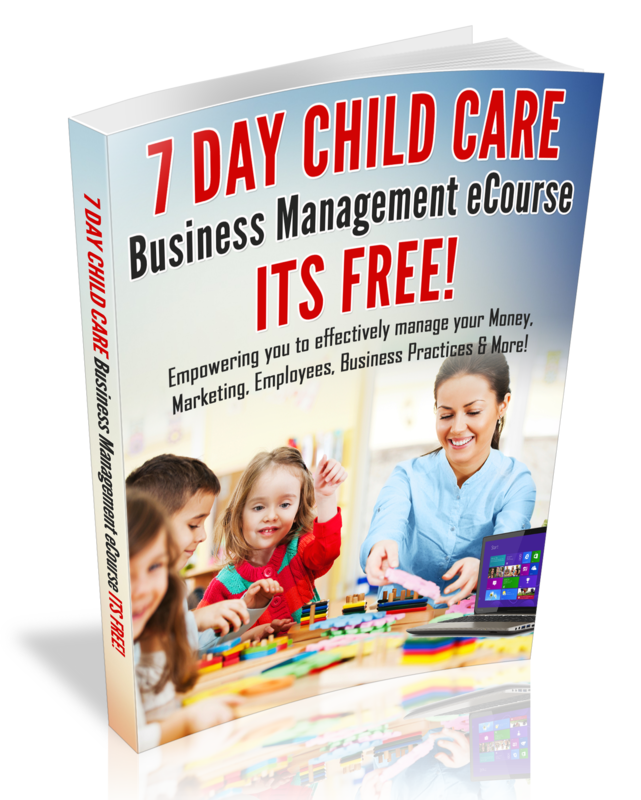 I discovered this when I expanded from a home day care to a childcare center. When I expanded my childcare business, I realized that I was no longer responsible for evaluating my practices, but that I was also responsible for my staff members performance. I was no longer just self-employed, I became and employer. When you have employees, you are doing business on a whole new level. In case you are wondering why I picked these areas to work on; I discovered that when I developed the leader within me, it was easier for me to lead others and I was less frustrated as a business owner. As I learned how to communicate my goals to my employees, I was able to get results. Managing employee issues such as: tardiness, gossip, bad performance and many other issues….. is a full-time job all by itself. This is why many companies have a Human Resource Department. However, when you learn the basics about human resource and managing employees, you will be on track to creating a great place to work and creating a professional environment for your employees. It is vital that you become familiar with labor laws that affect you. Getting to know labor lawsuits may prevent a lawsuit. Doing your own payroll is a sticky subject and many business owners hire a payroll company to process their payroll. If you are great at math and you have the time to take a tax course or study the IRS Employer’s tax guide, you can do your own payroll. In fact, I process my payroll every month for my employees from my home computer and I’ve been doing my own payroll since 2003. It saves me thousands of dollars ever year. I do not recommend that you process your own payroll, until you have been trained and you are knowledgeable on processing payroll. After eight years of Owning and Directing a Child Care Center, my attitude has changed about having employees. I find it to be very rewarding to provide jobs in the community, be a mentor and trainer for others and create room for my employees to grow as my business grows. There are many great home providers that choose to work from their home every day. In fact, many parents want their children in home daycare’s; so I say thank you for sacrificing your homes for up to 12 hours of your day, to care for young children in your home. You may choose not to have employees, but I inspire you to grow as a leader, because you are leading children and parents every day. I hope that you have been inspired to grow as a Business Owner, develop the leader within you and make your business a great place to work. Do you prefer employees or working alone? Please share your thoughts?